Using lead generation and field marketing event staff is a fantastically productive and cost effective way of insuring your next event is a phenomenal success. Lead Generators take the concept of an exhibition or tradeshow model to another level. Not only do they draw people to your stand, but they actually help you make the sale as well. Our lead generators are trained in every aspect of your product and/or service, so they engage and SELL! It’s just like having another salesperson on your team but with added benefit of having a huge amount of experience in talking to your potential clients at trade shows, exhibitions and other events. 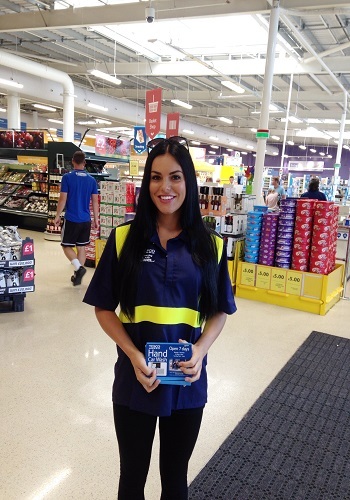 Having promotional staff to showcase your brand can make a big difference. Helping your next exhibition, event and trade show be a huge success! No one likes to be “sold at” but people like to buy, especially from the likes of our beautiful and extremely talented lead generating promotional staff. Hiring lead generators is perhaps the most cost-effective avenue for increasing the success of your event. Whether you are looking for traditional lead generation or for some flyer distribution and data capture our promo girls and promo boys will always give you 100%. Pitlane Promotion has many years experience with Field Marketing and as a Brand experience agency. Our Promotional Agency works extremely hard to make sure you are completely happy with the lead generators we provide. 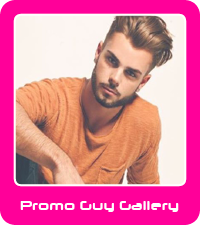 We only put the best promotional models forward that we know will generate your business exactly what you require. So if you want male or female staff to enhance your stand, then do not hesitate to contact Pitlane. Our lead generation and exhibition staff are available throughout England, Scotland and Wales so regardless as to the location of your event we will have professional and enthusiastic lead generators eager to show off their abilities. To discuss how Pitlane Promotion can help with lead generation, flyer distribution and data capture call the promotional team on 0844 800 0071 for a fast free quotation.